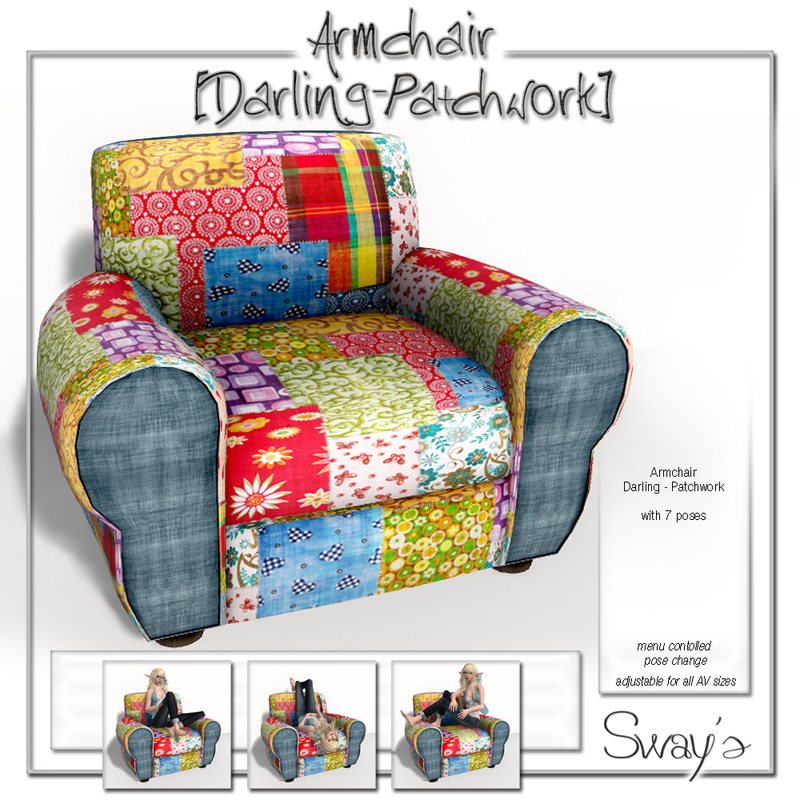 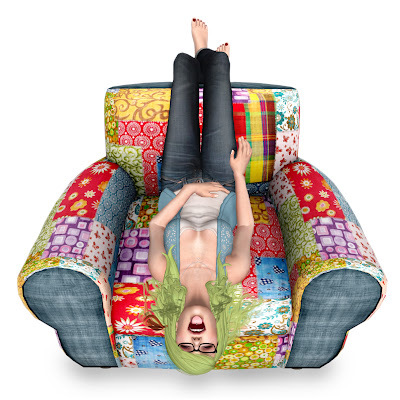 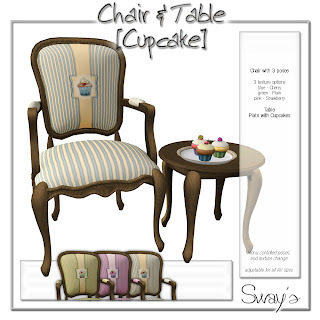 the Armchair Darling Patchwork is for 60L$ !!!!!!!! 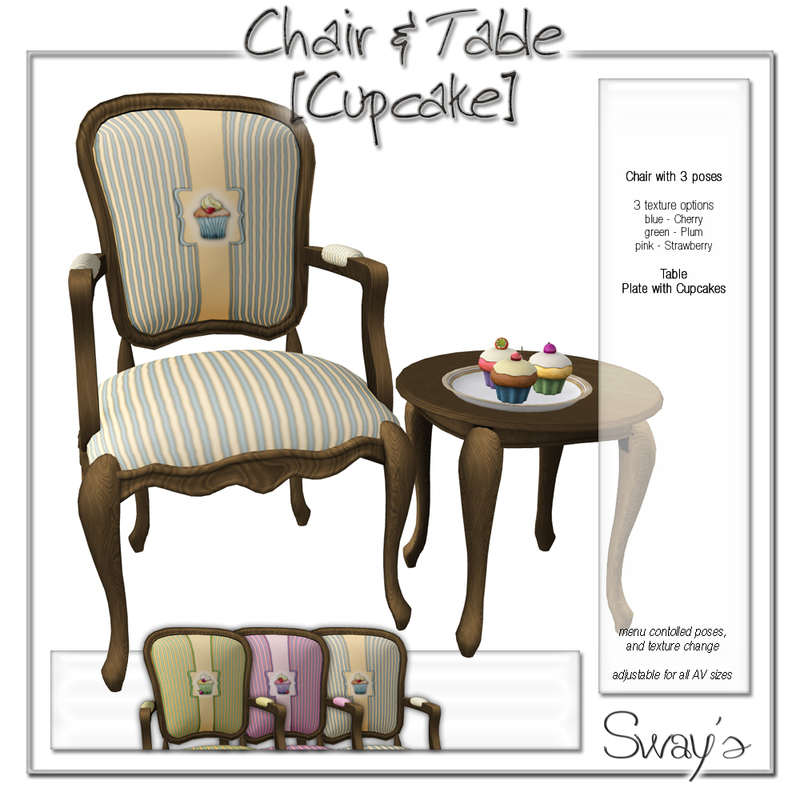 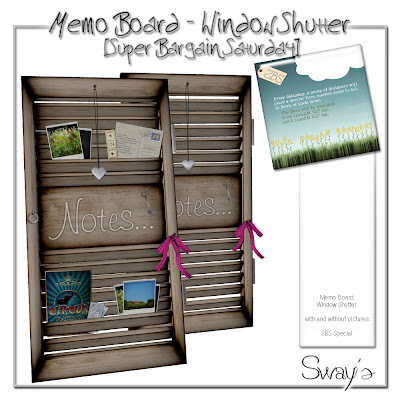 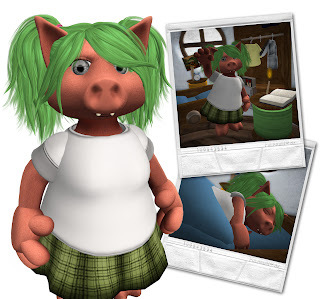 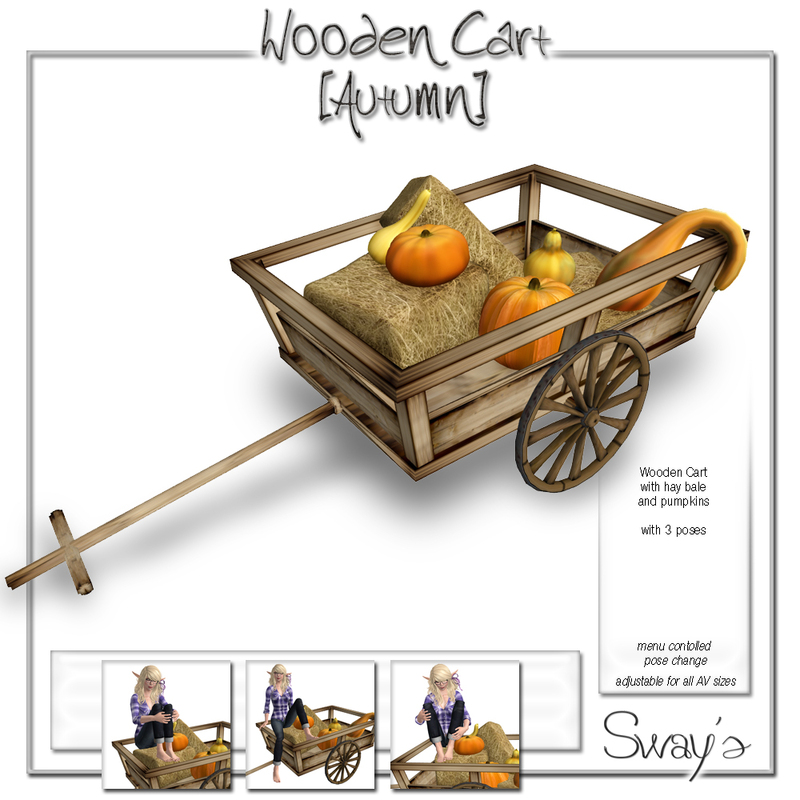 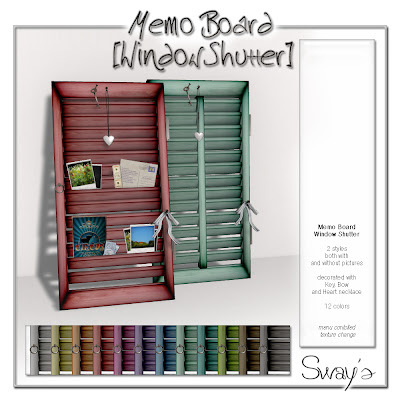 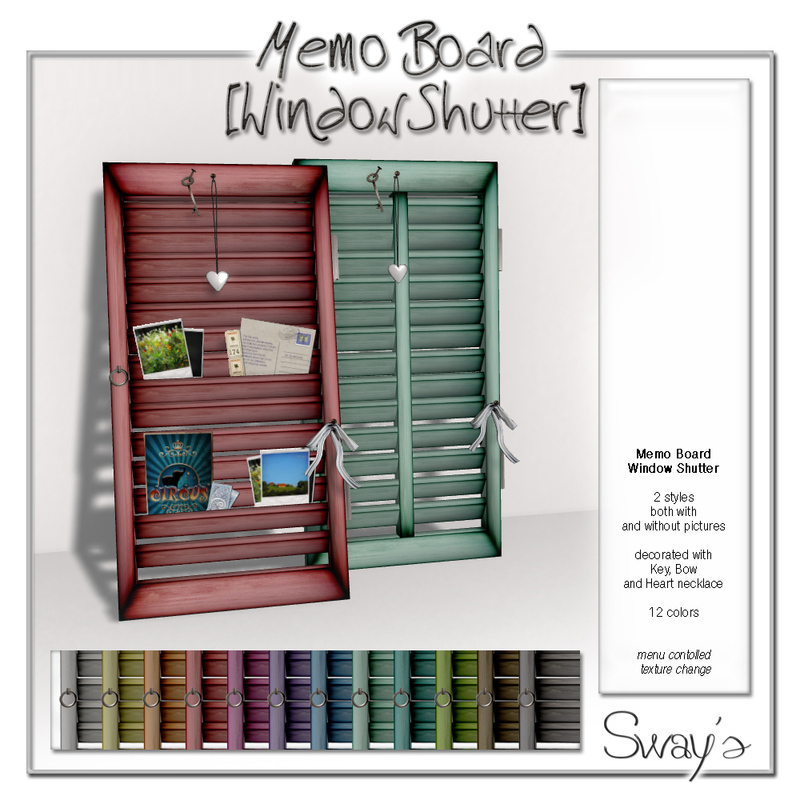 I am a bit late for this blogger challenge. 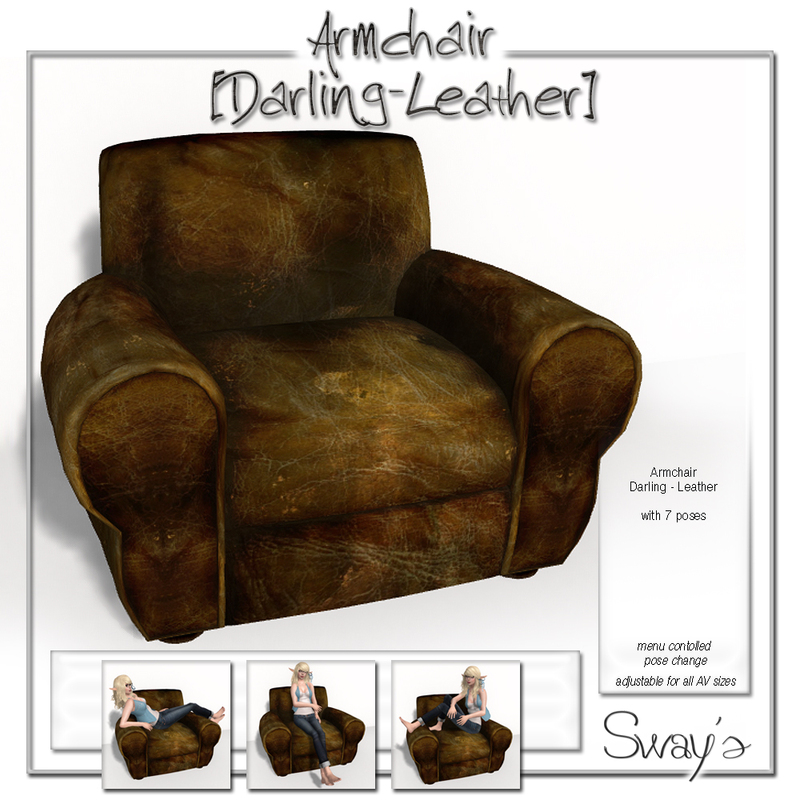 this way i found some things in my inventory i already believed lost. 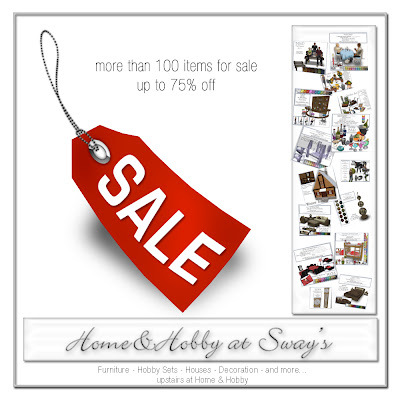 up to 75% off !!! 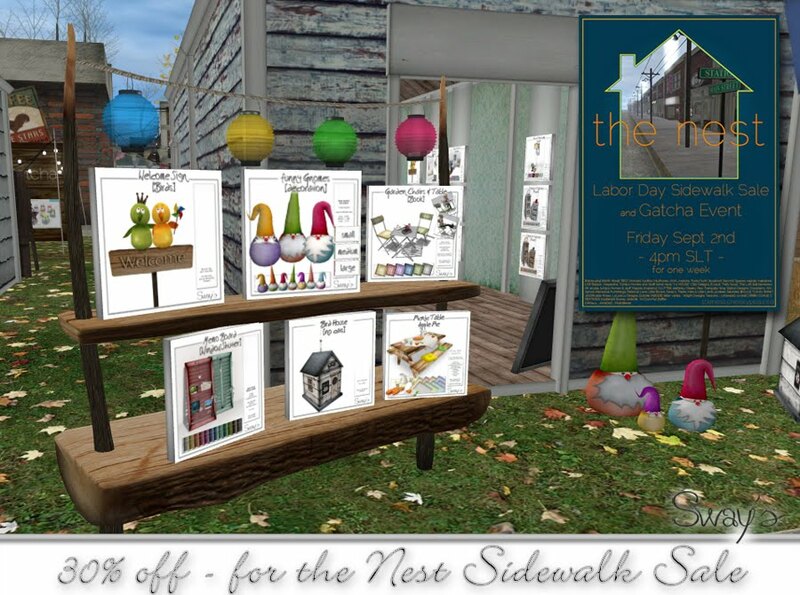 This is going to start at 4pm SLT on September 2nd opened by a great live performance by Winston Ackland! 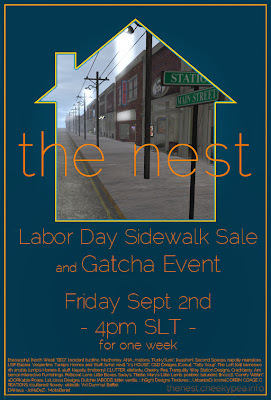 Some of your favourite stores will be providing (new and old) items for sale in a sidewalk sale and a great Gatcha event on The Nest! My good friends Cross and Noni from PLUTO+ build a wonderful place, a japanese garden. 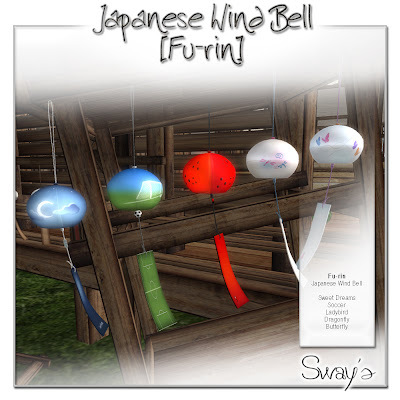 Here you find wonderful Fu-rin Windbells from differnet designers.